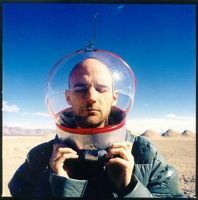 Moby is offering a variety of unreleased tracks for you to use freely in your non-profit video projects at MobyGratis.com. Moby’s just added 15 new tracks to the site. Registration is required to access the tracks.